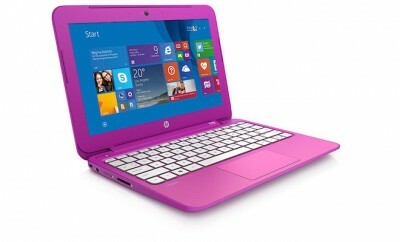 HP (NYSE:HPQ) today announced two new thin and light ultra-portable notebook PCs — the HP Pavilion dv2 and HP Pavilion dv3 — plus the HP Firebird with Voodoo DNA, an innovative, high-performance desktop PC. All the new PCs are designed to deliver great multimedia experiences while making a style statement. 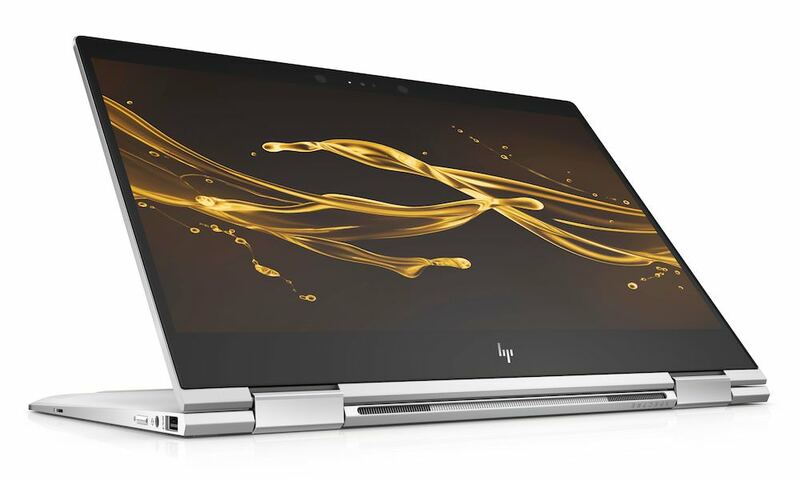 The sleek HP Pavilion dv2 and Pavilion dv3 Series Entertainment Notebook PCs provide stylish mobility and performance at a great value. The dv2 provides productivity and rich entertainment capability while measuring just under 1-inch thick and starting at 3.8 pounds.1 Plus, powerful discrete graphics and a full range of connectivity options make it easy for customers to work and play on the go. A variety of high-capacity hard drive options up to 500 gigabytes (GB)2 provide ample room for photos, music and other content. The notebook is powered by a specially designed new AMD Athlon™ Neo Processor-based platform and features a sturdy magnesium casing, 12.1-inch diagonal LED BrightView display and a nearly full-size keyboard. It will be available in two striking finishes with matching HP Imprint designs on the palm rest: Espresso and Moonlight. In addition, the dv2 supports optional built-in WWAN for wireless connectivity and includes an HP Webcam and microphone for staying in touch with friends and family. 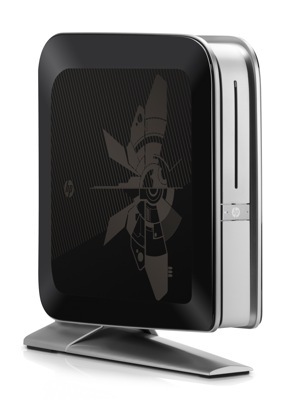 An optional lightweight, external optical disc drive with Blu-ray capability also is available. The dv3 weighs 4.35 pounds1 and is built for maximum performance and an on-the-go lifestyle. 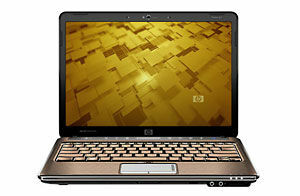 It offers a 13.3-inch diagonal LED BrightView backlit display and a built-in optical drive and is based on the AMD Turion™ Ultra X2 notebook platform.3 In addition, it provides powerful entertainment options, including advanced graphics and video for a true HD experience, a slot-loading SuperMulti DVD player,4 5-in-1 media card reader for quickly transferring photos, an HP Mobile Remote control, SRS Premium Sound™ for optimal audio performance. 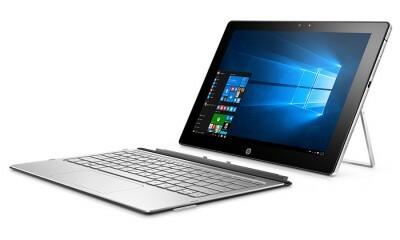 Optional features include solid state drive for faster boot up time and lighter weight and a backlight keyboard for working in low light. Both the dv2 and dv3 feature magnesium casing for lightweight durability and HP ProtectSmart Hard Drive Protection for protection from data loss. Both also come standard with HP MediaSmart software that lets customers enjoy photos, listen to music and watch Internet TV5 or movies in high-definition,6 including video content from MTV Networks television channels such as Comedy Central and Nickelodeon. The PC series also are ENERGY STAR qualified and EPEAT™ Silver registered. In addition, the new HP Universal Notebook Stand allows customers to enjoy a less cluttered work space and easier access to USB peripherals by elevating any HP notebook PC with a screen diagonal measuring 17 inches or less. The HP Firebird with Voodoo DNA, the successor to the award-winning HP Blackbird 002, represents the beginning of a new paradigm for performance computing. 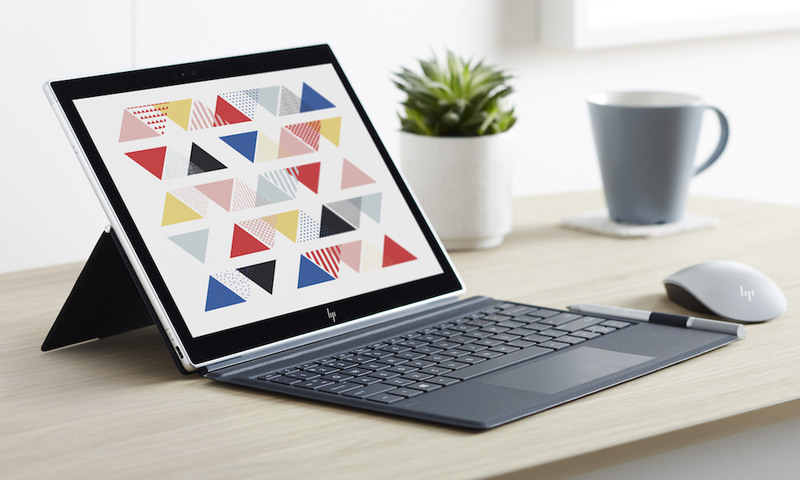 Designed for photo and video editing, music creation, gaming and other demanding tasks, the HP Firebird marks a dramatic departure from typical performance product development. Instead of filling a chassis with expensive, energy-intensive components that are rarely fully utilized, HP considered all of the features customers demand — from performance to quiet acoustics to energy efficiency — and designed the HP Firebird to provide optimal levels of each. Hallmark features of the HP Firebird include its sleek design with the iconic elevated chassis, which not only echoes the aggressive style of the HP Blackbird 002, but aids in cooling. Its Intel Core 2 Quad processor,3 dual NVIDIA GeForce 9800S small form factor graphics cards in SLI configuration and hot-swappable 320 GB2 dual hard drives provide customers with performance-grade operation. Plus, its advanced thermal management system, which includes everything from its factory-sealed liquid cooling system to the energy-efficient components and external power supply, keep the system running cool and quieter at full crank than most gaming PCs do at idle. 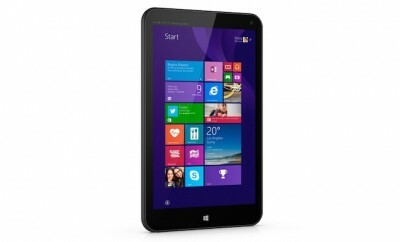 The HP Pavilion dv2 is expected to be available in the United States in April with a starting price of $699.7 Customers can reserve a dv2 by calling +1 888 288 7461. 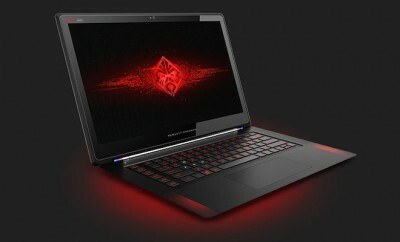 The HP Firebird with Voodoo DNA will be available online at www.voodoopc.com on Jan. 9 starting at $1,799.7 Customers also can purchase the product in select retail stores nationwide starting on Feb 1. 1 Actual weight may vary. 2 For hard drives, 1 GB =1 billion bytes. Actual formatted capacity is less. 3 Dual/Quad/Triple Core is designed to improve performance of certain software products. Not all customers or software applications will necessarily benefit from use of this technology. Dual/quad/triple-core processing available with AMD technology is designed to improve performance of this system. Given the wide range of software applications available, performance of a system including a 64-bit operating system will vary. 4 Actual speeds may vary. Does not permit copying of commercially available DVD movies or other copyright-protected materials. Intended only for creation and storage of original material and other lawful uses. Note that DVD-RAM cannot read or write to 2.6 GB single-sided/5.2 GB double-sided — Version 1.0 media. 5 Internet access required and sold separately. 6 HD content required to view HD images. 7 Estimated street prices. Pricing and availability may vary.